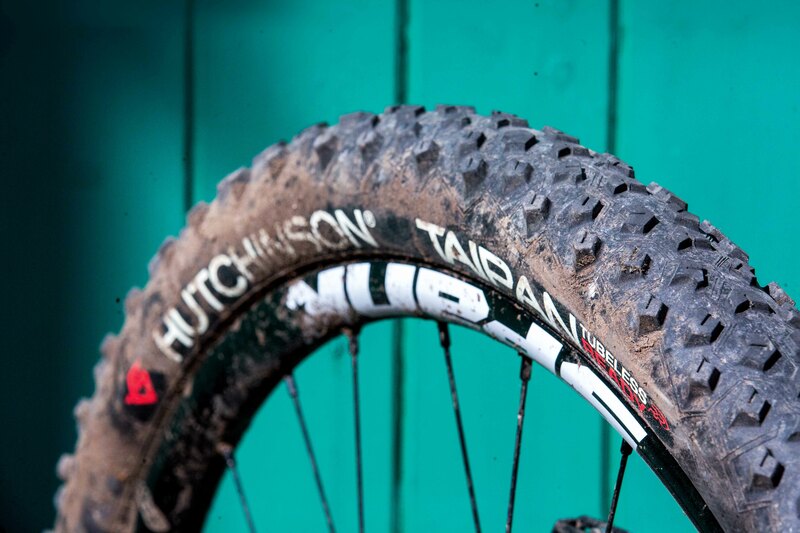 Can the Hutchinson Taipan deliver on the promise of an all condition XC and enduro tyre? The ambitious Taipan design brief was for a year-round XC tyre suitable for all conditions. To achieve this, Hutchinson uses a widely-spaced tread pattern to reduce mud clogging, and a low-profile centre strip for less rolling resistance. The V-shaped, 50a rubber, offset shoulder blocks are grooved for increased ground contact, and poke out so much that (together with the medium thickness casing) Hutchinson claims this tyre is also enduro-worthy. A supple Hardskin carcass has mesh reinforcement to prevent cuts and abrasions, and is plenty tough considering the tyre’s low weight. I suffered no punctures during testing. Despite the tubeless-ready design mounting easily on the rim, it took several rides, and multiple reinflations, to get the tyre to seal properly. As a trail/enduro rider looking for rolling speed and edge grip, I only used the Taipan on the rear. Wear life has been good, mud clearing and rolling speed perform as advertised, and while cornering hold isn’t amazing, it does break away with a decent transition. 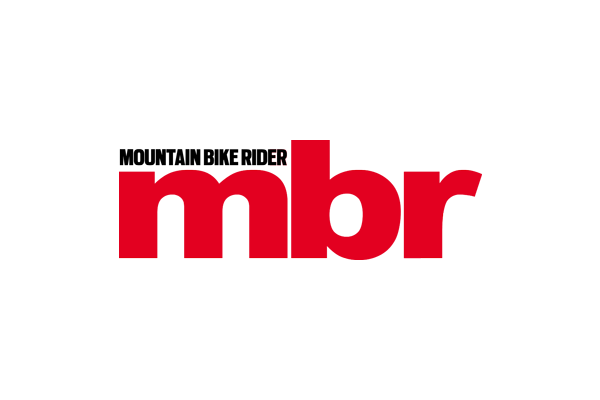 The harder centre strip doesn’t buzz or bobble on firmer, faster rolling surfaces, but the compound isn’t the best for braking traction in damp conditions. The supple casing also twists and deforms too easily under heavy cornering. 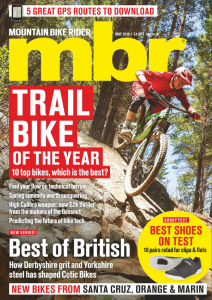 As a versatile XC tyre the Taipan has proven durable, but the ‘enduro’ rating is a bit ambitious, especially if you like to lean the bike and ride steeper tracks. If you want a low-drag rear tyre for more DH-focused trail riding, you’re better off with something like Schwalbe’s Rock Razor.